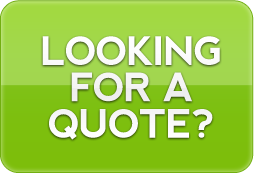 Cascadia Insurance | Get a Quote or Enroll Now! We encourage all of our clients to allow us to help you choose the right plan(s) for your needs, however the companies below offer simple online enrollment. It should not take longer than about 15 minutes. If you think you may qualify for government subsidy or tax credits (400% or lower of the Federal Poverty Level) contact us first!